This set consists of a mat and a pillow covered with thousands of plastic spikes. It is inspired by ancient Indian healing tradition that is believed to have been around for thousands of years. 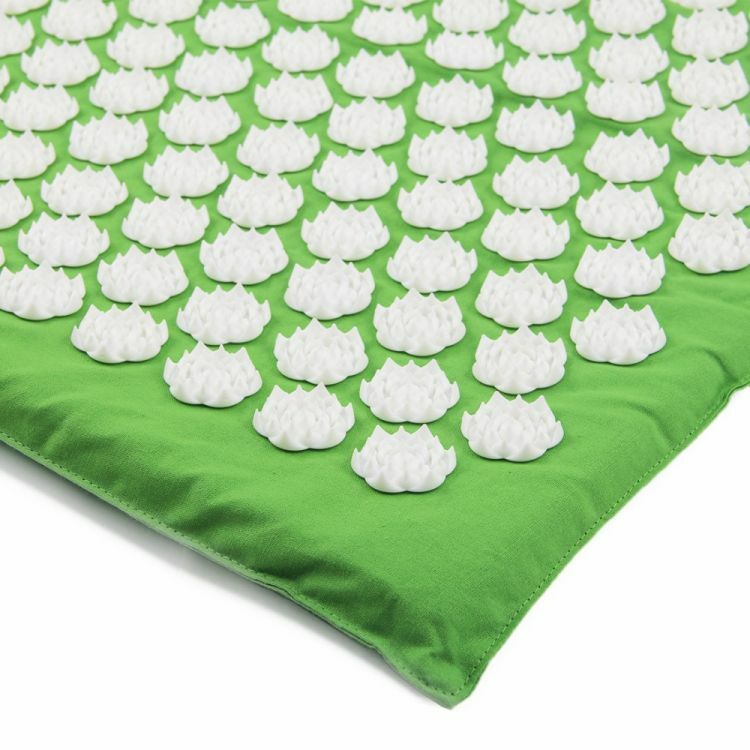 The thousands of spikes that have been strategically placed on the mat and pillow are harmless to the skin and will provide your body with healing benefits. HUGELY POPULAR! CLICK ADD TO CART NOW! Lower your body evenly onto the mat or pillow. This helps distribute your weight across all the spikes and decreases pain to begin with. You may experience some discomfort to begin with, however over time this will reduce and you will start to feel a warm sensation in the areas in contact with the mat and pillow. Use for as long as it comfortable. If you have any adverse reaction discontinue use and/or seek medical advice.